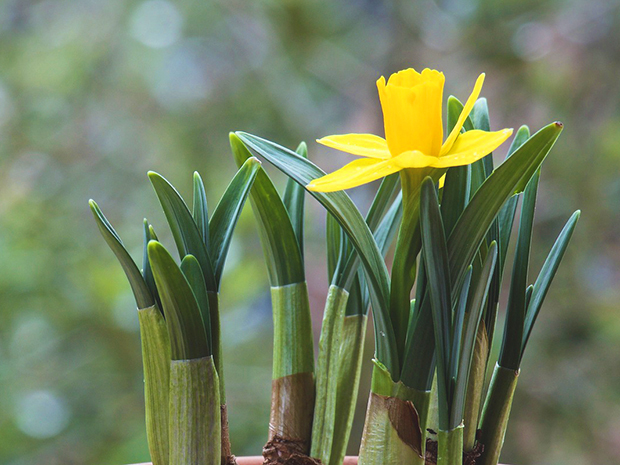 A Shortcut to Spring – Sprouted Bulbs Have Arrived! | Faddegon's Nursery, Inc.
A Shortcut to Spring – Sprouted Bulbs Have Arrived! Mar 23, 2018 | Blog, Bulbs, What's New? Did you miss out on planting bulbs last fall? Maybe you didn’t plant enough? Fill the gap with pre-sprouted spring bulbs! Pick from tulips, daffodils, and hyacinths all ready to plant. Since the bulbs have been kept cold you won’t have to acclimate them. Unlike summer flowering bulbs you can put them right in the ground now! And best of all, they’re only $2.49 for a 4″ pot. Hyacinth pots contain one bulb while tulips and daffodil pots contain 1-4 bulbs of varying sizes. Get yours while supplies last!